With its built-in virtualization functions and enhanced Web capabilities, the Windows Server 2012 R2 Edition is designed to increase the reliability and flexibility of your server infrastructure. Powerful tools give you greater control over your servers, and streamline configuration and administration tasks. Plus, enhanced security features work to harden the operating system to help protect your data and your network. 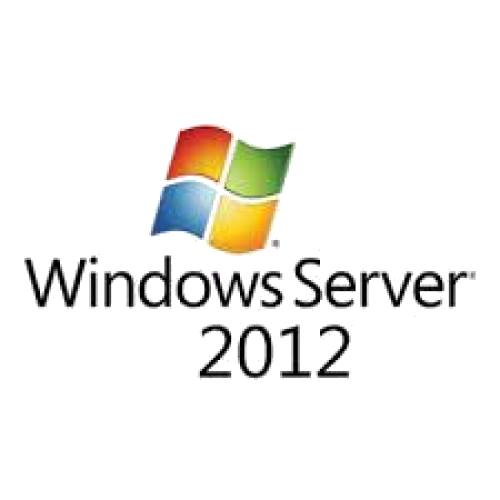 The Windows Server 2012 R2 Edition includes complete Windows server functionality. The operating system can be installed after placing the order via the admin interface. It is available as a 64-bit version.